Office Space, Office Suites, Shared Office Space, Coworking, Virtual Offices & Meeting Rooms at Four Atlanta Locations, Alpharetta and Fort Lauderdale. From fully-furnished office space to professional meeting rooms, Peachtree Offices provides premium locations with amenities at a reasonable cost. Never pay for what you don’t need! Find out why Peachtree Offices is Atlanta and Fort Lauderdale's trusted choice for coworking, virtual offices, meeting rooms and office space. 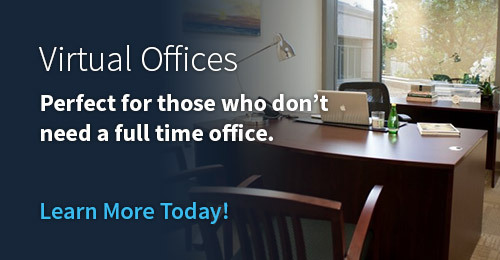 For many small businesses, a full-time office space is just not cost-effective or necessary. From high-end meeting rooms to prestigious business addresses and even live phone answering, we offer flexible packages to meet your specific needs and create a professional appearance for your clients.